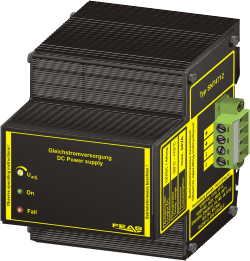 The power supplies of the series SNT47 are powerful and robust power supplies to power sensitive loads in rough industrial environments. 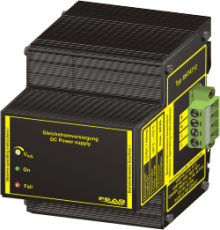 Because of their design, they are particularly suitable for use in control cabinets. The functional and stable housing combines modern design with good radio interference and high reliability for long-term use. The short circuit protected DC output voltage of this design is adjustable. 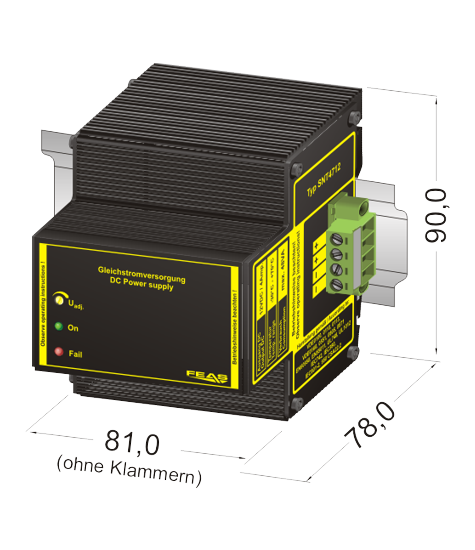 The output current can rise in the short term to over 200% of the nominal value, so the power supplies very well suited for loads with high inrush current.